The ladies of St. Mark's Women's Guild are here to help, when it is most needed. We offer inexpensive catering to suit your budget and tastes for any occasion, particularly for wakes following a funeral which can have been held at any location. 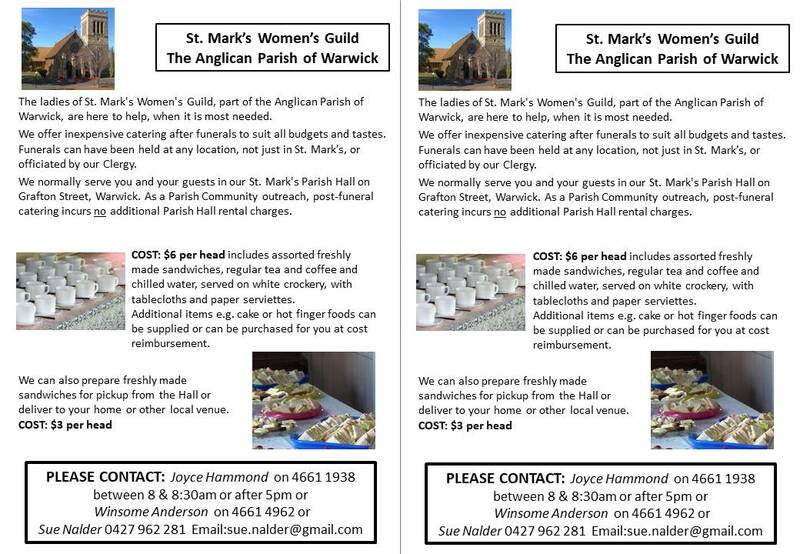 We can serve you and your guests in our St. Mark's Parish Hall or deliver food to your home or other local venue. 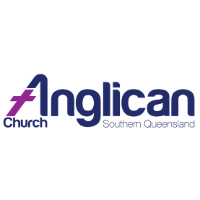 We offer this community outreach as a service to complement our Parish Fundraising Activities.